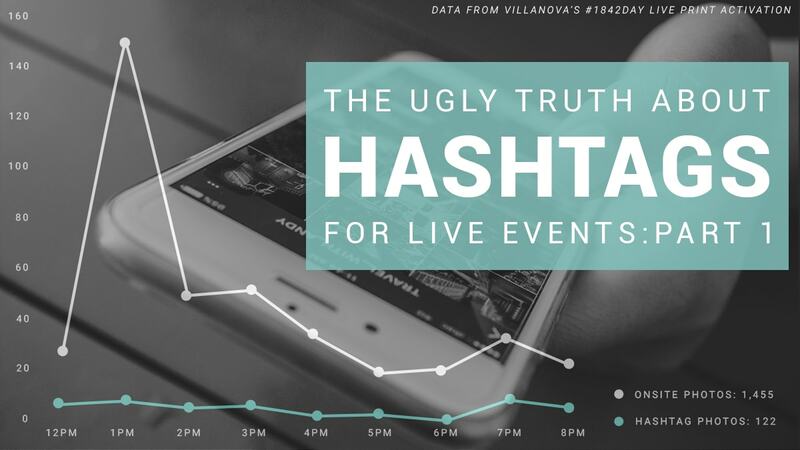 As we take a look at the Ugly Truth About Hashtags for Live Events, note The Villanova Mosaic metrics above are typical for most events. 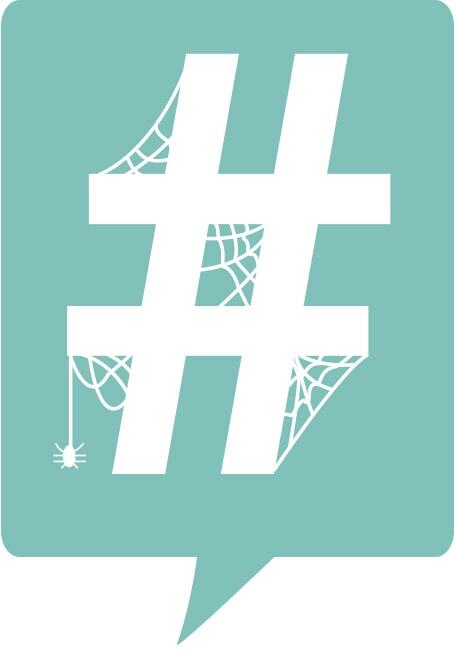 Find out why relying on hashtag photos for your Live Print Mosaic may be the one thing holding back your activation. 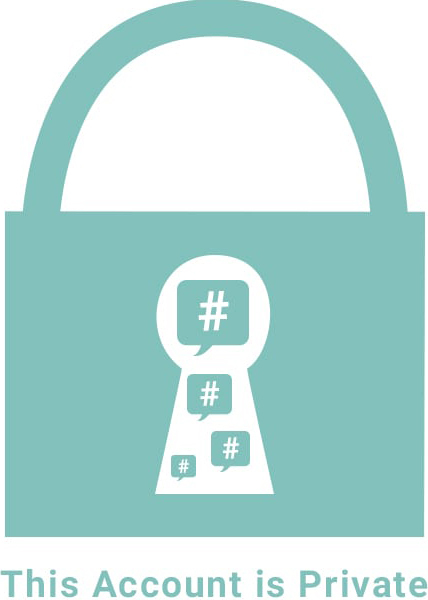 Even if your hashtag is catching on with a lot of attendees, it’s likely that many of guests have private accounts. Instagram will hide posts if they are posted by private accounts, causing you to miss out on a number of photos for your mosaic. Imagine their disappointment when guests find out their photo didn’t make it into the mosaic because they were unknowingly set to private. Before printing, hashtag photos will need to be moderated before they’re queued to print. 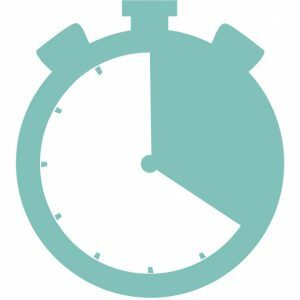 Whether you’re getting 3 or 200 posts per minute, guests will not be picking up their print as quickly as they’d like. Often times they are sadly asked to wait their turn or to check back later once the photos ahead of them have printed. This leaves a bad impression and misses the mark on that key bonding moment experiential marketers seek. Onsite Photo Submissions are the sure-fire way to achieve engagement, guest satisfaction and the highly desired social reach. Guests have the chance to form a connection and bond with your brand as they get their photo taken and instantly become a part of the experience (instead of looking down at their phone attempting to make a post). After their photo is snapped, guests can opt to enter their phone or email address so they instantly receive a digital copy of their photo along with representation of where it is located in the mosaic. This great mosaic digital takeaway combined with enhanced sharing options, provides your brand with amazing social reach and impressions. If what you’re looking for is just some cool eye-candy as people pass by, and human interaction isn’t a priority, then hashtags submissions might be for you. But if you are in the market to create an impressive and memorable experience for your guests, onsite photography is definitely the way to go when it comes to a Live Event Mosaic. This entry was posted in Events, Live Print Mosaics, Tips and tagged event mosaics, events, experiential, hashtags, interactive mosaics, live print mosaics, onsite photos, photos on October 9, 2017 by Jackie Greco.